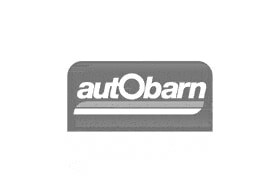 Whatever you need for your car, truck or bike, you’ll find it at Autobarn Chadstone. Check out our mobile electronics display for all the latest in automotive audio visual products. Ask our friendly staff about our wide range of car care, touring and vehicle accessories. Visit the spare parts counter to get the best service and right parts for your vehicle. Do it yourself with all the best oils, tools, paints and workshop accessories. Take advantage of our wide range of fitment services to help you enhance your vehicle quickly and easily. Whatever your car means to you, at Autobarn Chadstone we know how to get you there.